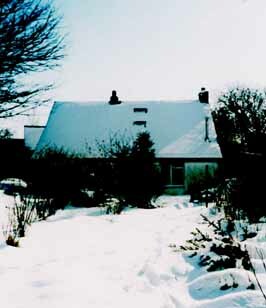 This cottage is ideal for a couple, a single person or a small family. It has views of the garden from all windows. 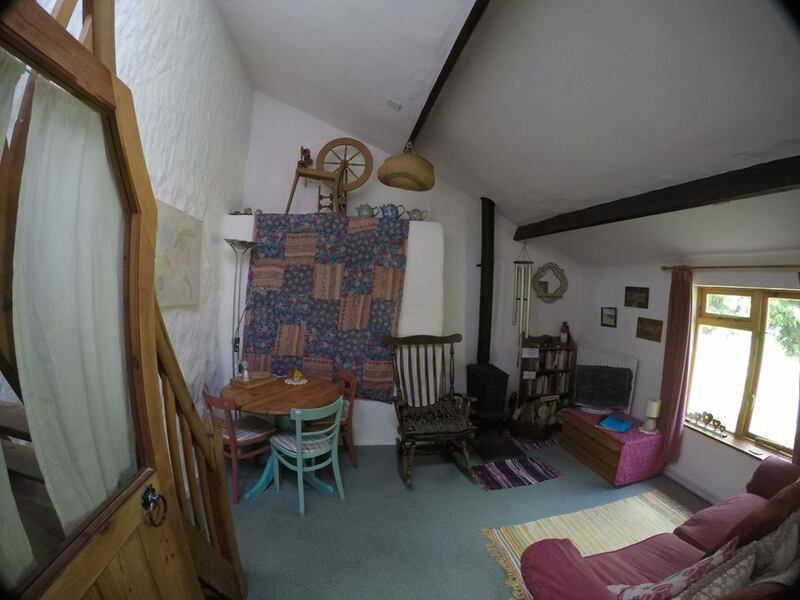 It is self contained though attached to the main farmhouse.It is located in a magical setting by moor and mountain in the famous Pembrokeshire National Park. 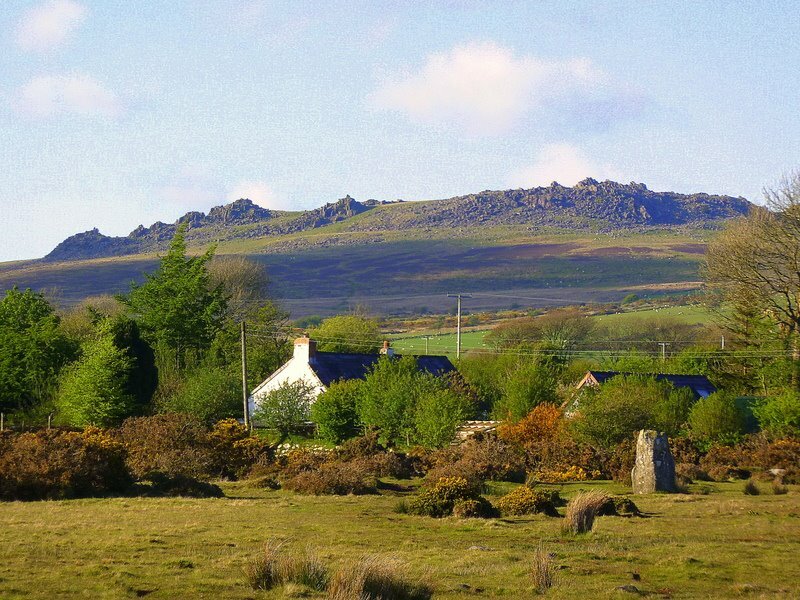 There is direct access to the moor, with sheep, wild ponies and an ancient stone circle. There are excellent views, walks, beaches and wildlife. Pottery Tuition is offered at Ashera Craft Workshop (on site). Non Smoking.We have a non smoking policy within the cottage buildings. If you wish to smoke please do so outside. Noise levels: People choose to come here for a peaceful holiday away from the towns and cities and away from noisy and partying neighbours...so please be considerate of everyone staying here. Having said that if you come to stay during the school holidays you will hear the sound of children playing...we have many families who come back year after year...But please don't be the noisy neighbour here! No electric music or music from laptops tv's etc with doors and windows open please... and please keep the noise level low so as not to disturb your neighbours. Firepit: One of the joys of being here is having a fire as the sun sets beyond the hills...The firepit on the moor is communal -we do ask everyone to gather their own wood please...ask Anna for advice on where to go wooding...we welcome singing and acoustic music...however please be sensitive to other people staying here...we ask everyone to quieten after 10.30pm please... If walking back past other cottages please do so quietly. Acoustic Music We welcome you to bring guitars and musical instruments and we often have people playing and singing music acoustically around the firepit on the moor... please still be considerate of other guests staying here... And we ask everyone to quieten after 10.30 pm please. Return to Anna's Home Page.